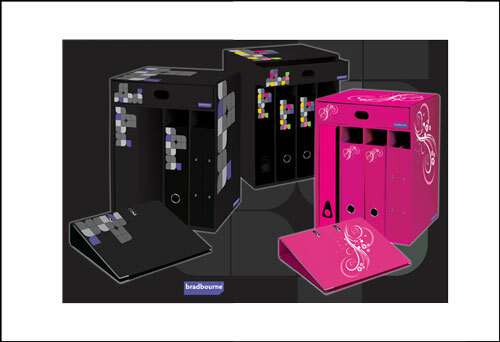 Here are a few examples of where we’ve worked with clients to create bespoke cardboard packaging solutions. Clifford Packaging have been working with Scotts Crispy Onions for over 5 years now and have worked together to produce many different packaging solutions for their products. 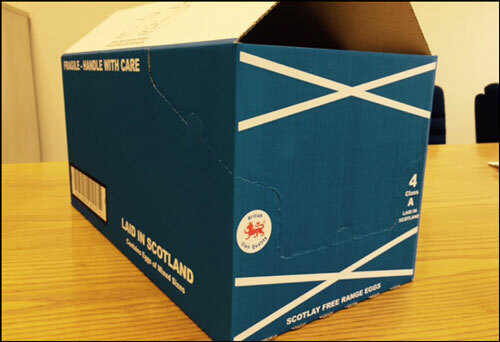 Scotts Crispy Onions produce the finest crispy onions and supply to both the retail and trade sectors. 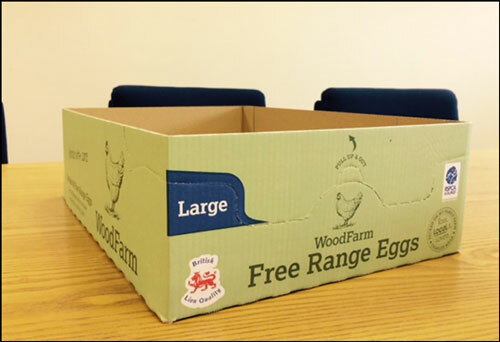 They needed packaging that would fulfil a number of criteria. They needed a Shelf Ready Display unit that would withstand the rigours of transit, protect the product and stand out on shelf. Clifford Packaging designed a cost effective, multi-purpose shelf ready pack that successfully fulfilled all the requirements. The base construction is quick to erect and requires no tape, this works extremely well in the production facility, saving time and labour and in turn keeping costs to a minimum. 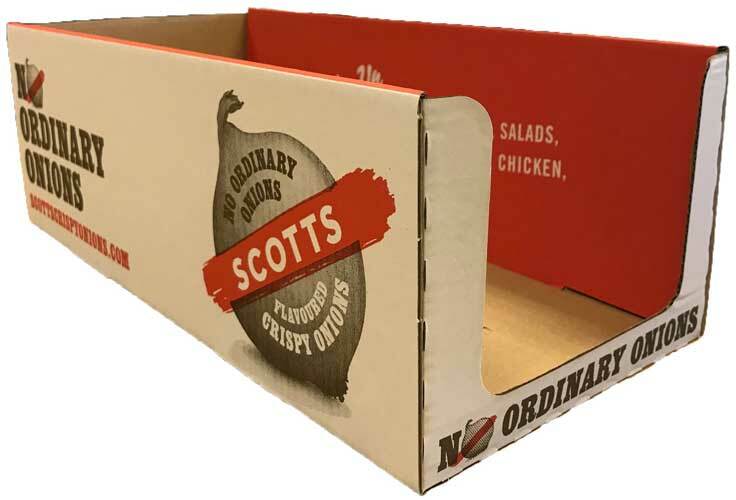 From a robust structure to impactful graphics, Scotts Crispy Onions are delighted with the end product. 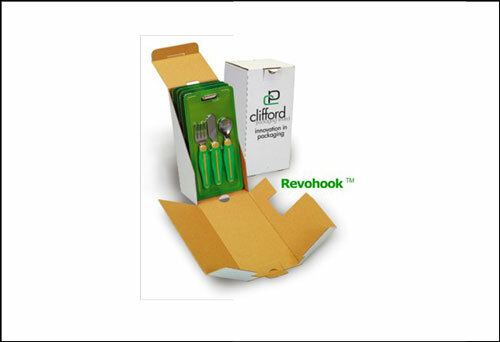 Clifford Packaging, specialists in cardboard packaging, introduce LokTop, a new range of cartons offering tape-free closing to the top. 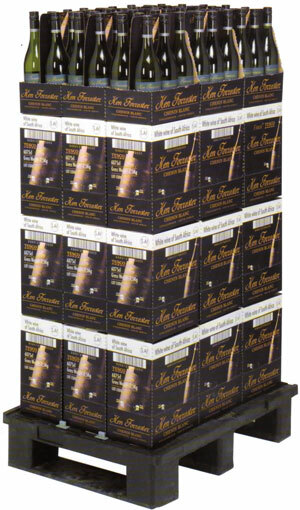 A standard self-locking closure is used on the base of pretty well all cardboard packaging cartons, and it’s easy to use when the carton is full. 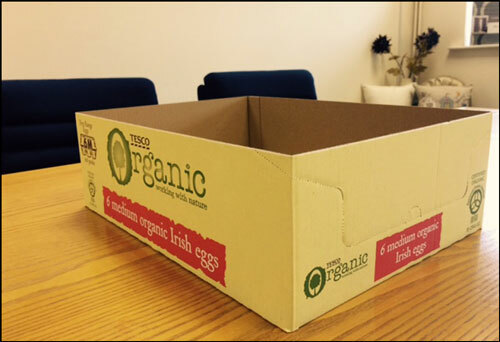 One of our customers approached us to see if we could provide a carton with a similar closing to the base. 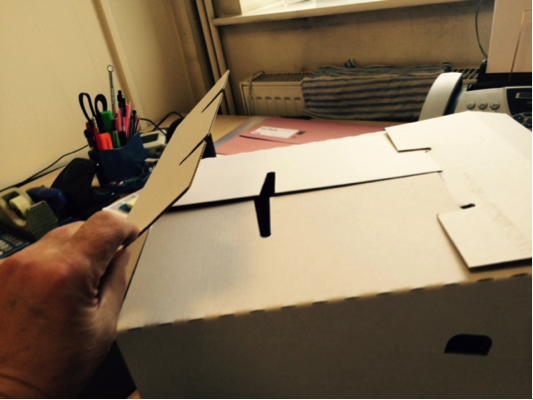 This needed to take into account that the carton would be full when the top needed closing, so a new design was required. 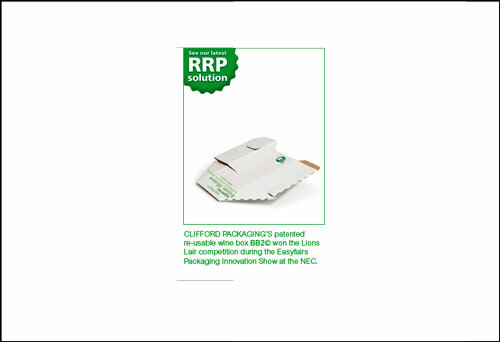 The team at Clifford came up with the LokTop, a cardboard packaging carton with an ingenious top closing that requires no tape to seal. 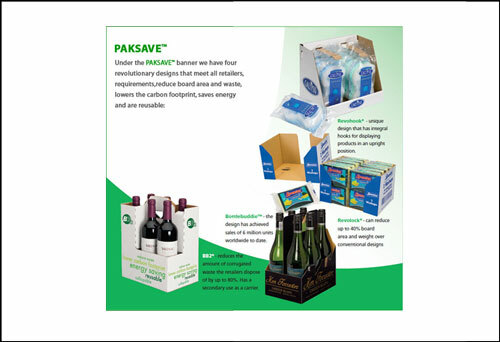 A new generation in retail ready cardboard packaging has arrived! Clifford Packaging introduce Bottle Buddie, the new range of drop-in wine boxes set to revolutionise wine displays throughout the global retail industry. 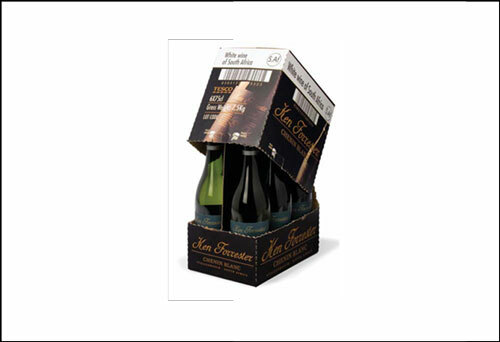 Bottle Buddie is a unique cardboard packaging design and meets all RRP criteria including an integral handle for easy in-store handling, improves shopability and can be merchandised on shelf or on gondola ends. 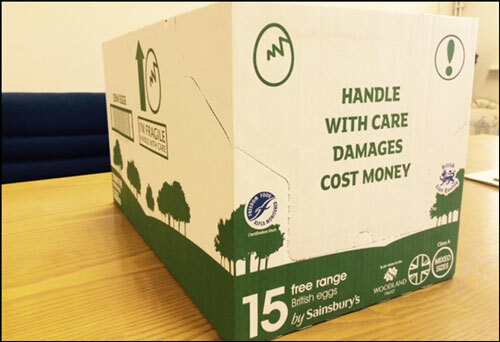 Box design includes the latest perforation technology – which makes the box easy to open but, more importantly, passes all handling, transit and shipping requirements. 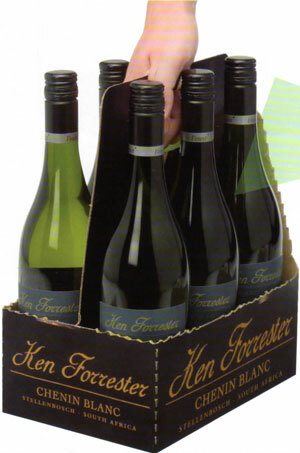 Design fits on all packing lines – either hand or automated case erecting. South African Design Right App. No. A2007/00269. Australian Design Right App. No. 19035/2007. USA Patent Application Pending. 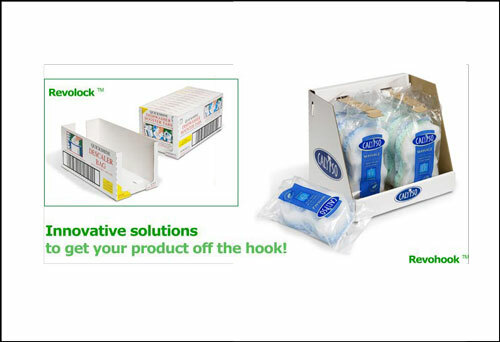 All rights of Clifford Packaging Ltd.
Clifford Packaging were approached by the founder of Troofoods Helenor Rodgers who was looking for a Self-Ready Packaging (SRP) solution for a product launch at Foods Matters Live at the Excel in London in November 2017. 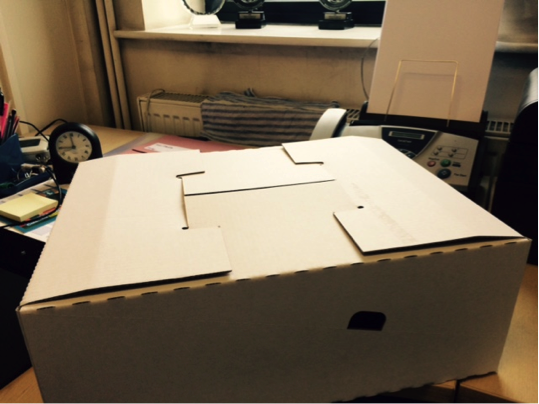 The SRP box had to hold 12 x 350g of Pouched Granola, be a hand-erect box design which would be quick to assemble and reduce the need for taping the box shut along with being on a board grade that would withstand a full colour flood print. The Clifford design team proposed a cost-effective design in a D flute material that included a tried and tested perforation profile which meets all retailer SRP criteria. The base construction is quick to erect and requires no tape. 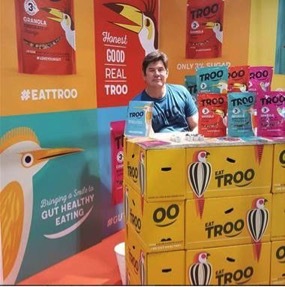 To keep costs to a minimum conventional flexo printing was chosen which meant it was easier to colour match to the Troofoods brand guidelines. 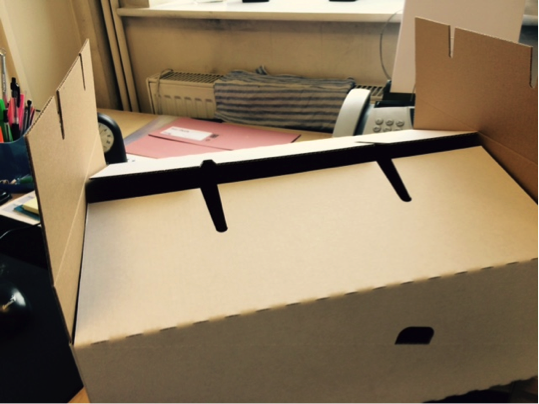 Both Mike and Helenor Rodgers (co-founders) were delighted with the end results; ‘amazing service and boxes looked amazing at the trade show’. The picture shows Mike Rodgers with SRP boxes on display at Excel. that we have worked on.